What was once a one man band hailing from Russia has almost turned into a full line-up. 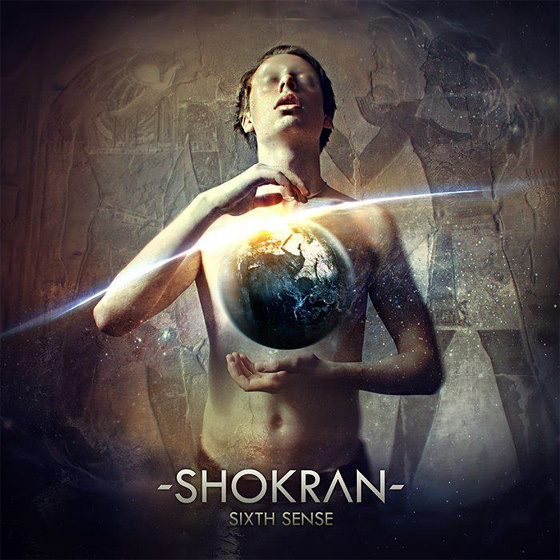 Shokran dropped their debut EP “Sixth Sense” towards the beginning of the year and you can grab it for free! They also just re-released a track from that release, “Dark Desert”, with vocals. It is free as well. This band has a lot of promise. If you enjoy the music, go let them know!